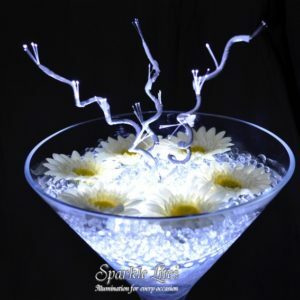 Fiber Optic Twigs & Fireworks attach to the Sparkle Lites Bases & light up that colour. 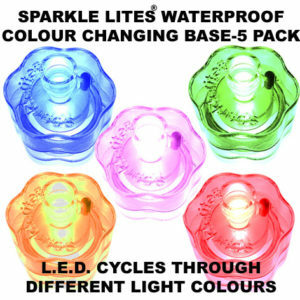 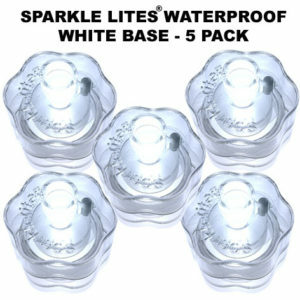 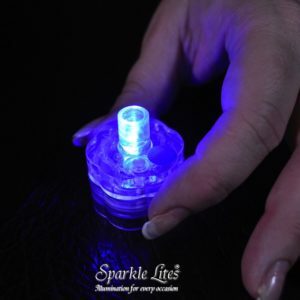 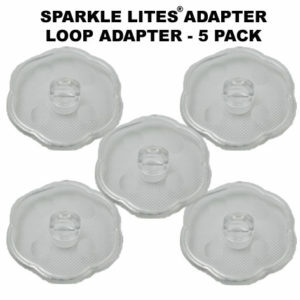 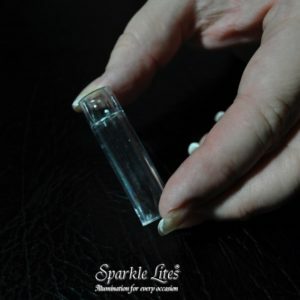 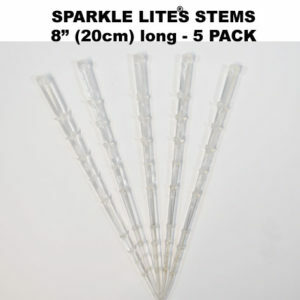 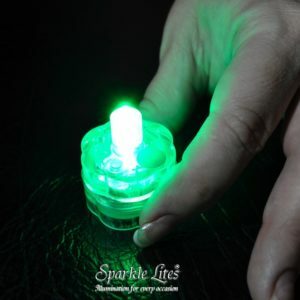 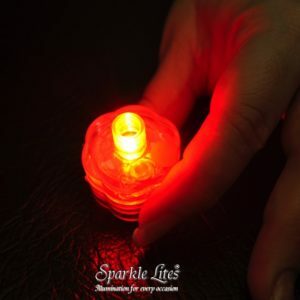 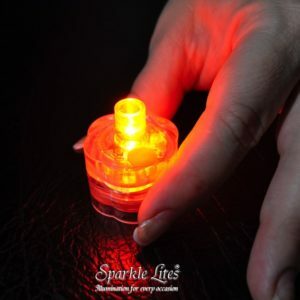 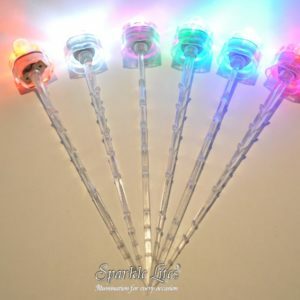 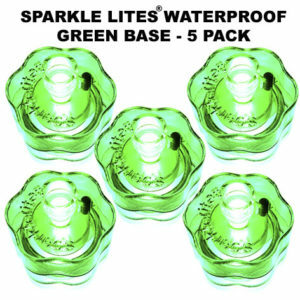 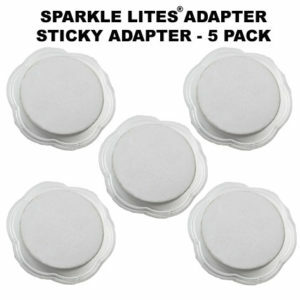 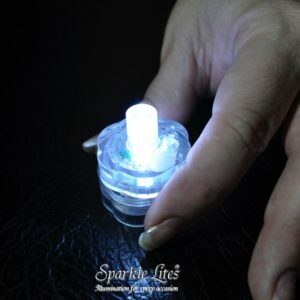 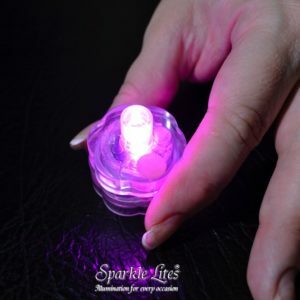 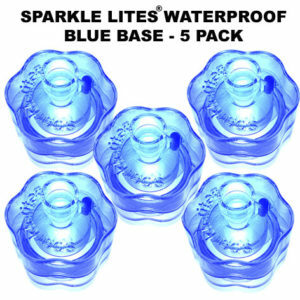 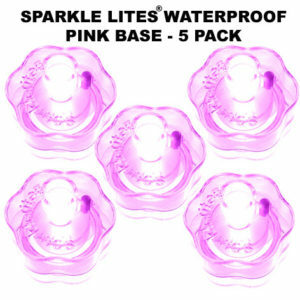 Beautiful Sparkle Lites® Fiber Optic Fireworks are strands of Fiber Optics crimped together at the base and placed into a special connector that fits atop any colour Sparkle Lites® L.E.D. 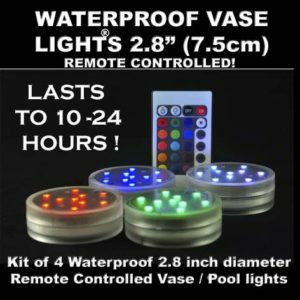 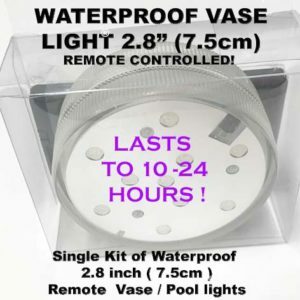 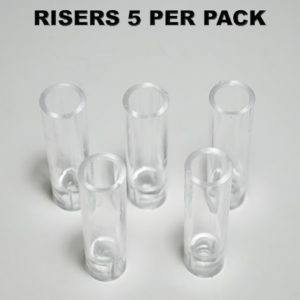 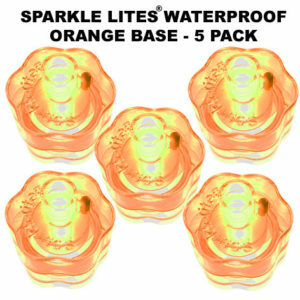 base, the fireworks then light up brilliant in the colour of the Base light. 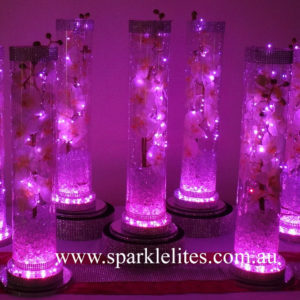 To say that these are stunning is an understatement, the Fireworks come straight and you fan them out to spread the light. 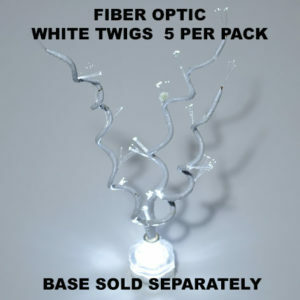 Fiber Optic Twigs are a softer, elegant lighted head that also attaches to the Sparkle Lites® light base in the colour of your choice. 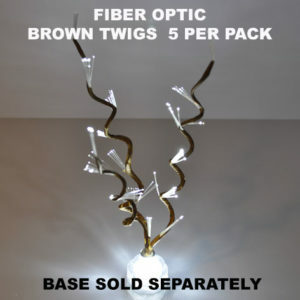 The Twigs are available in either brown or white, they are are a more subtle effect. 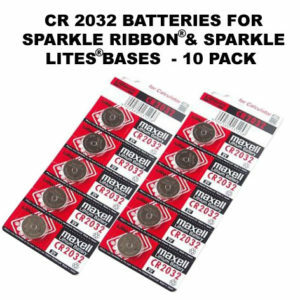 Bases and Twigs and Fireworks are sold separately. 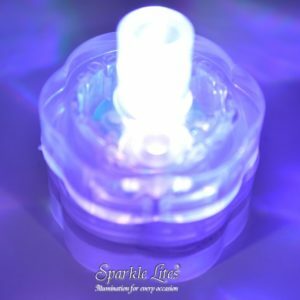 Watch the Videos to learn more &amp; be inspired. 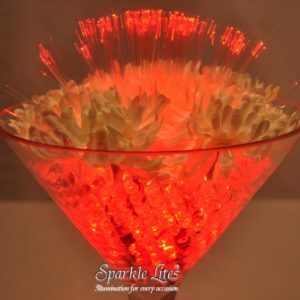 LEFT: A video of the Fiber Optic Fireworks – showing you how to spread the fibers of the Fireworks &amp; showing you how incredible they look in any table decor. 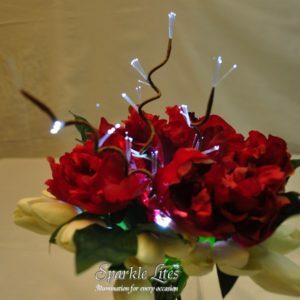 RIGHT: A video of the Fiber Optic Twigs – showing you how elegant they truly are in floral arrangements or centrepieces of any kind, we hope you enjoy the videos. 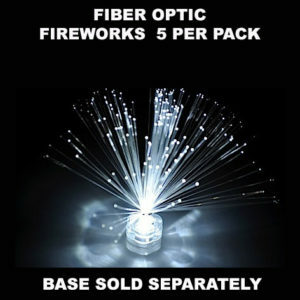 Bases and Fireworks and Twigs are sold separately.